Prime Minister Theresa May's Brexit plans were rejected by MPs again on Friday and it is now odds-on that there will be a general election this year. May is 1-10 to leave her current role in 2019 - and as short as 1-25 with bet365 - but BoyleSports are not convinced the next PM will be a Conservative. Michael Gove is 4-1 favourite in that market, with fellow Tory Boris Johnson 9-2 and Labour leader Jeremy Corbyn a general 8-1. But BoyleSports make all three 4-1 co-favourites to be the next tenant at 10 Downing Street. Voters hoping a general election might bring more clarity to the puzzling political picture might be dismayed to see that it's an even-money chance that another national poll would see no party with an overall majority again. A Conservative majority is 21-10 with Labour 4-1. The Conservatives are out to 5-6 to win most seats, with Labour 6-4. A second referendum was cut by several firms after the latest Brexit voting, but is still on offer at 21-10, while Betfred cut their price on Article 50 being revoked from 5-2 to 2-1. The same firm eased their price on the UK leaving the EU before the end of June from 11-10 to 5-2 and make it 5-2 that it remains in the European Union until at least 2022. A departure between July and December this year is 7-2. The Independent Group of MPs, who formed from politicians who left both main parties over their stance on Brexit, have announced that Heidi Allen, a former Conservative MP, will be their interim leader as they work towards launching as a political party, provisionally called Change UK. 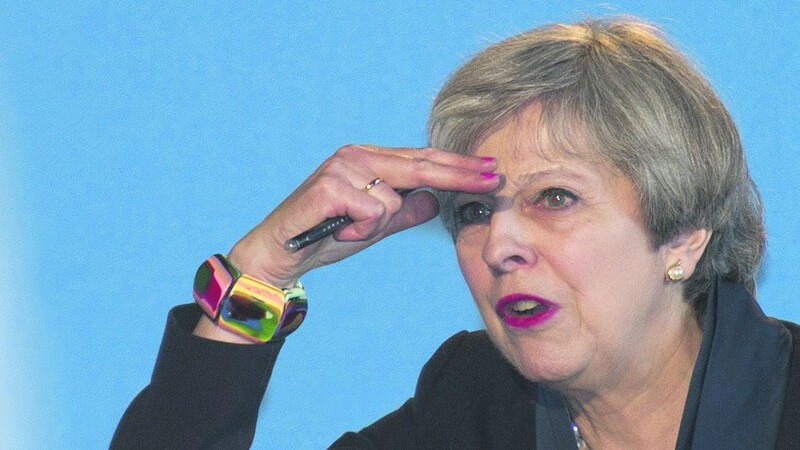 She has been added to Ladbrokes' next Prime Minister odds at 100-1.